The band's name comes from the lead guitarist's mispronunciation of their local theater the Tudor Cinema. Trimble started out playing weddings when he was 15 years old. 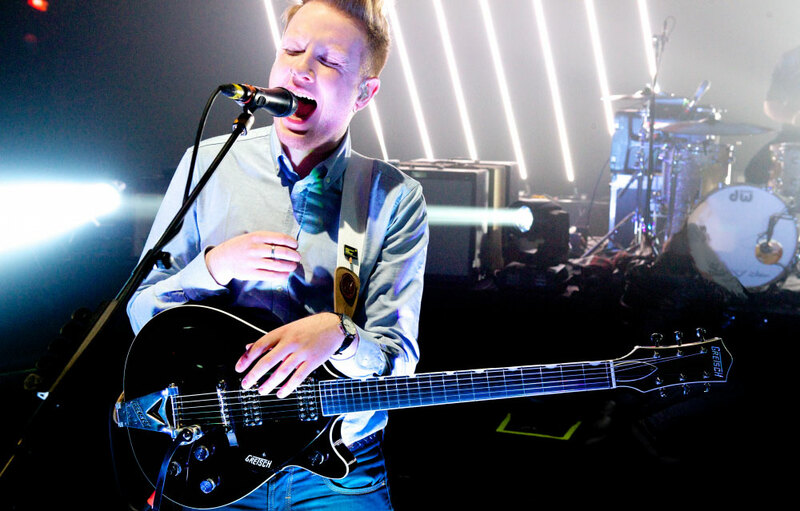 Trimble's first concert was the Sets, and the first album he bought was the Spice Girls. Their debut album Tourist History took home Ireland's Choice Music Prize for Top Album.